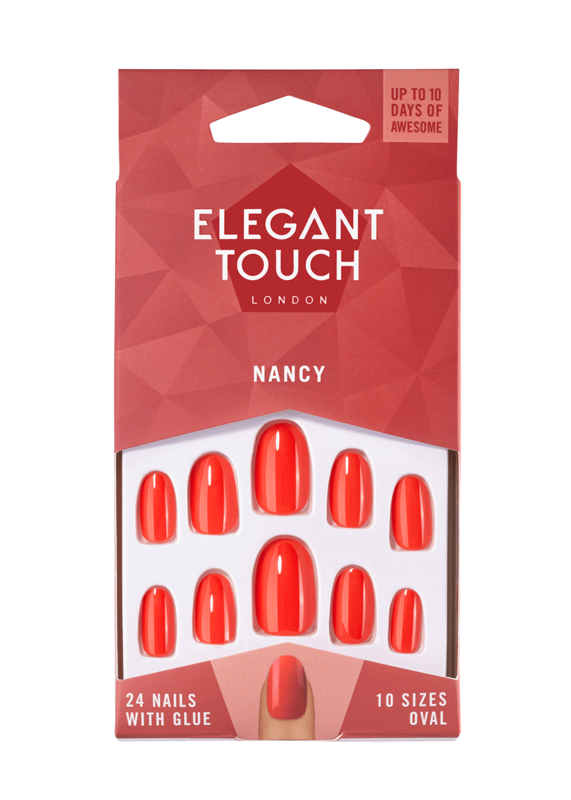 Get long-lasting colour with the perfect finish with these stunning Nancy nails. 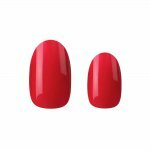 In a hot, vibrant red, these nails will make your fingertips sizzle from day to night! 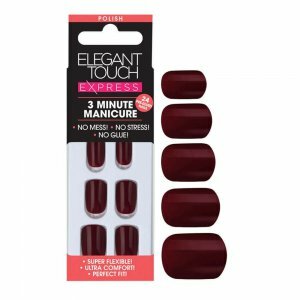 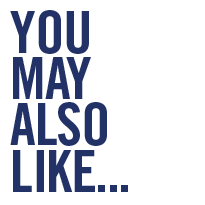 Polished nails are a clever way to get long-lasting colour with a perfect finish. 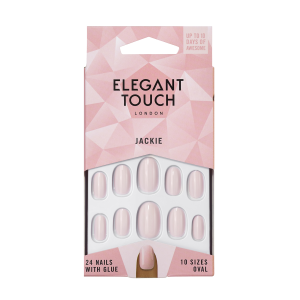 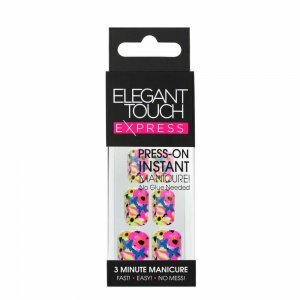 Inspired by the latest runway trends, these gorgeous nails will stay dramatic & strong the entire wear, with a long-lasting, smudge-free and chip-free finish.